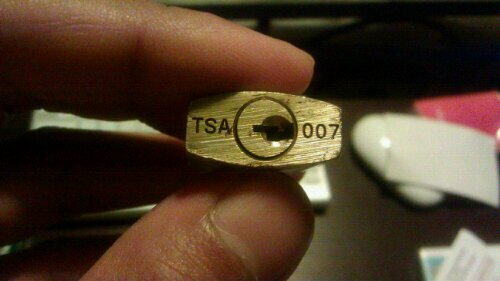 I want to thank the TSA in Seattle for breaking my TSA lock. What of the point of me buying these if you guys are going to break them anyway. You are wasting my money. Attached is a picture of the other lock that came with the one you broke.